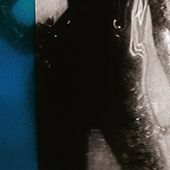 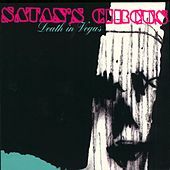 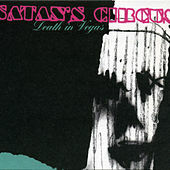 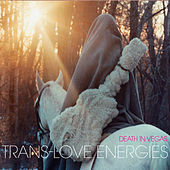 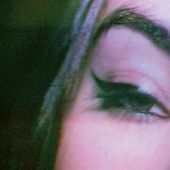 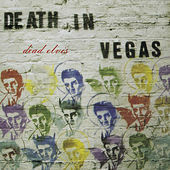 Death in Vegas' brand of dark, majestic breakbeat moodiness has earned them a solid reputation within both the rock and electronica communities, utilizing a form perfected by Spiritualized and My Bloody Valentine. 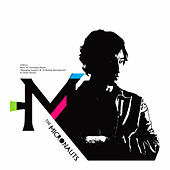 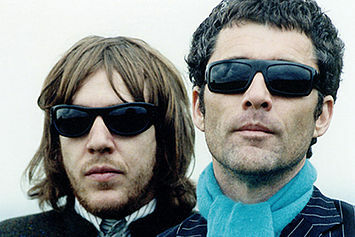 Owing just as much of their crossover sound to psychedelic rock as big beat, U.K. collaborators Richard Fearless and Tim Holmes conjure up evocative tunes deepened with dreary cinematic hues. 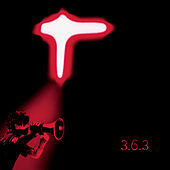 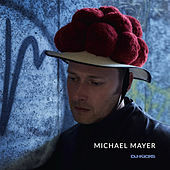 Sickly electronics droop lazily over grimy breakbeats that crunch and crackle like a smoldering pile of dead leaves. 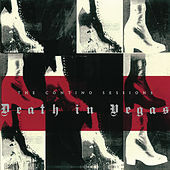 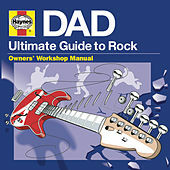 Carelessly noisy guitars disturb passive-aggressive mixes humanized with guest vocalists like Primal Scream's Bobby Gillespie, Dot Allison and Iggy Pop. 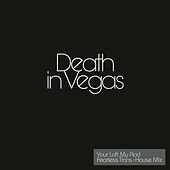 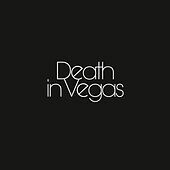 Accessibly complex and depressively hypnotic, Death in Vegas' introverted breakbeat style hints at the contents of a tortured human mind.